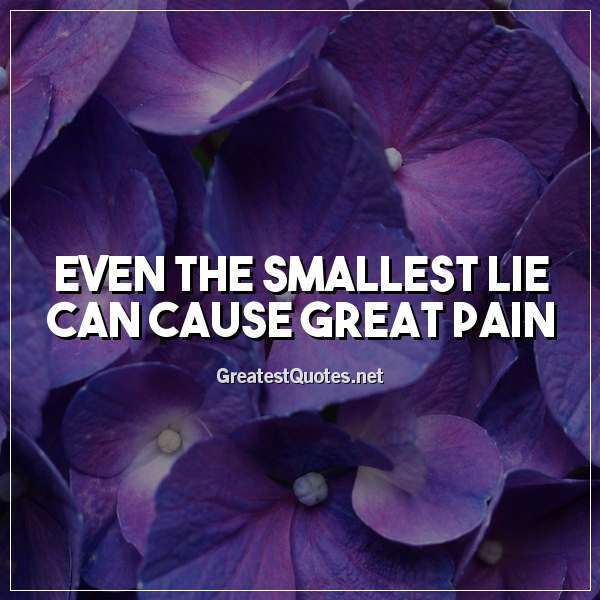 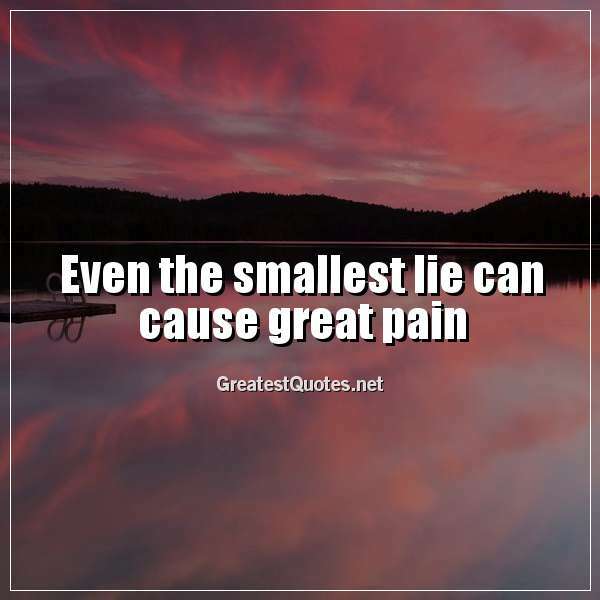 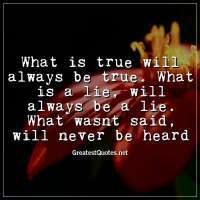 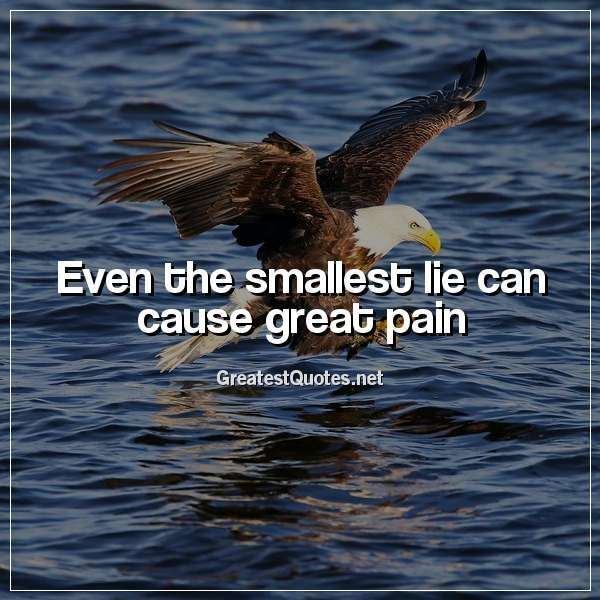 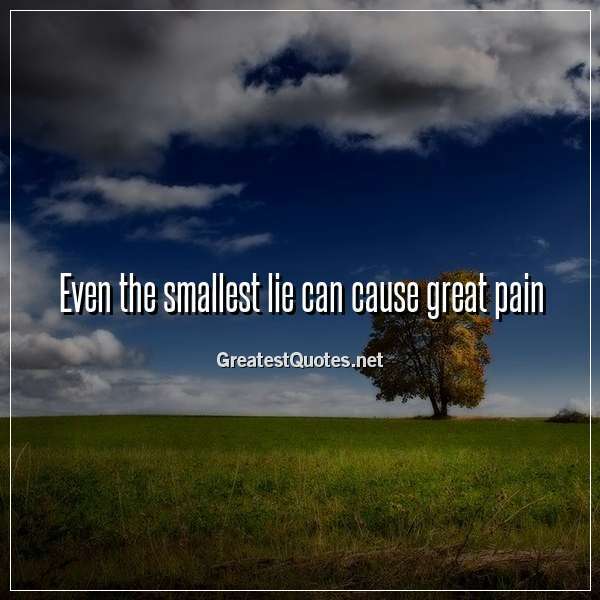 Even the smallest lie can cause great pain. 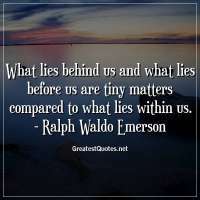 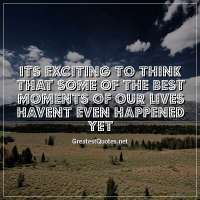 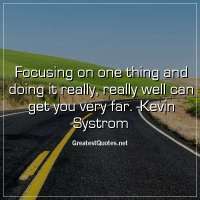 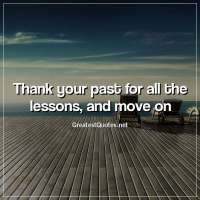 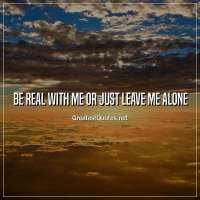 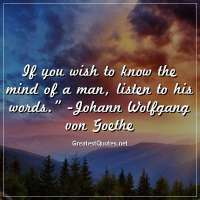 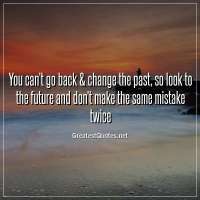 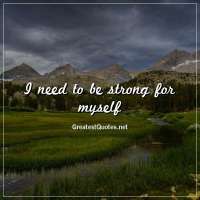 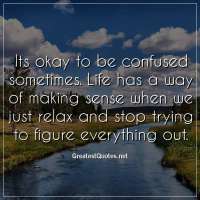 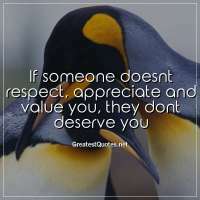 - Free life quotes images and photos!! 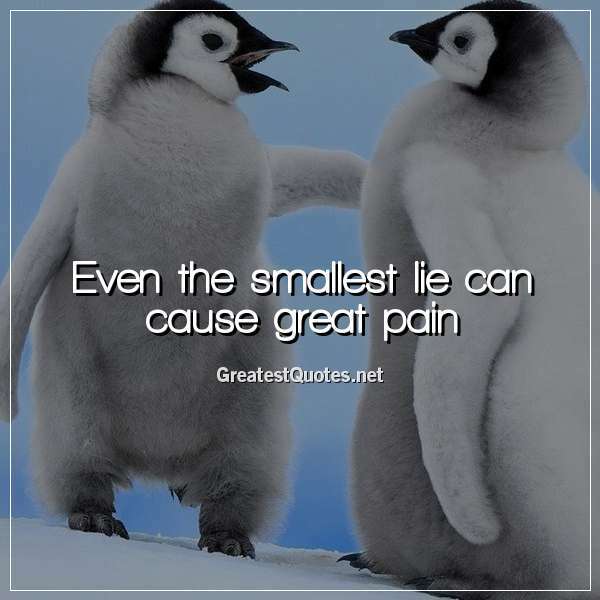 Even the smallest lie can cause great pain. 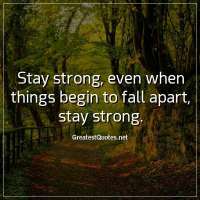 August 23, 2018 at 14:32:25 - 287 votes.